After a lenghty hiatus, English indie-pop group Bastille return with a new album “Wild world”, which will be out later this year. 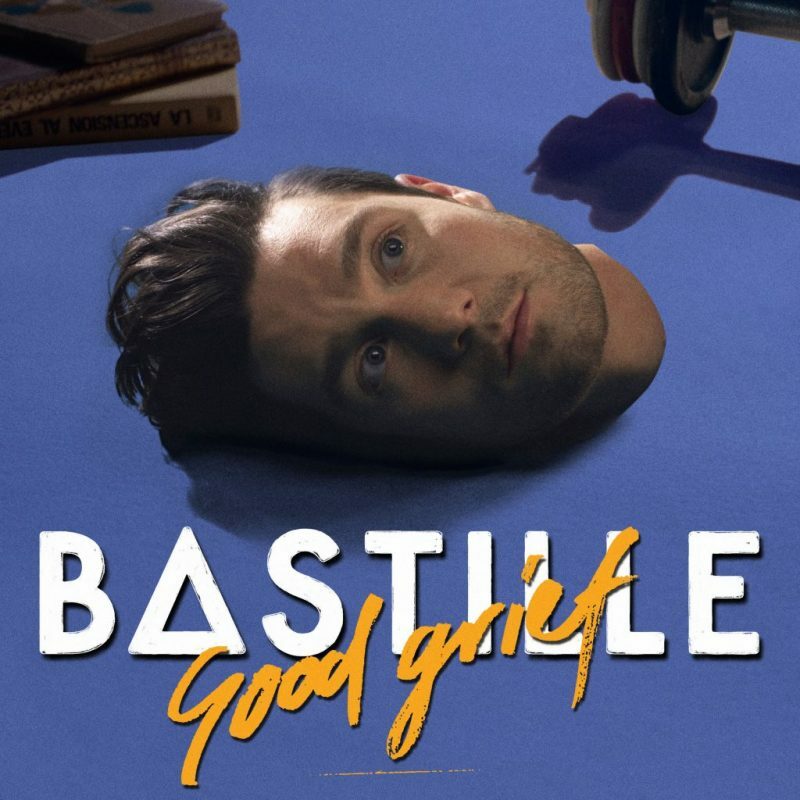 First single is the soulful/indie-rock song “Good grief”. The track opens with dialogue from actress Kelly Le Brock’s iconic character Lisa from the film “Weird Science”, “What would you little maniacs like to do first?”. “Wild world” is the follow-up to “Bad blood”, which produced the best-selling and critically-acclaimed single “Pompeii”.